In2tec specialises in innovative flexible electronic technology for a broad range of applications. Our elegant, cost-effective solutions eliminate design barriers, helping you leverage tomorrow’s technology to achieve a competitive advantage today. 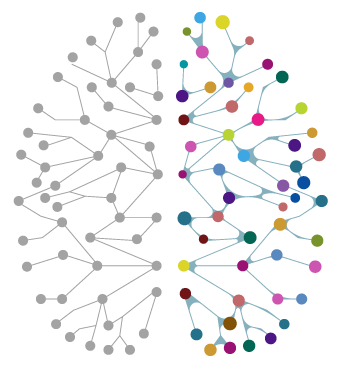 Achieve a competitive advantage in a fast-moving market. 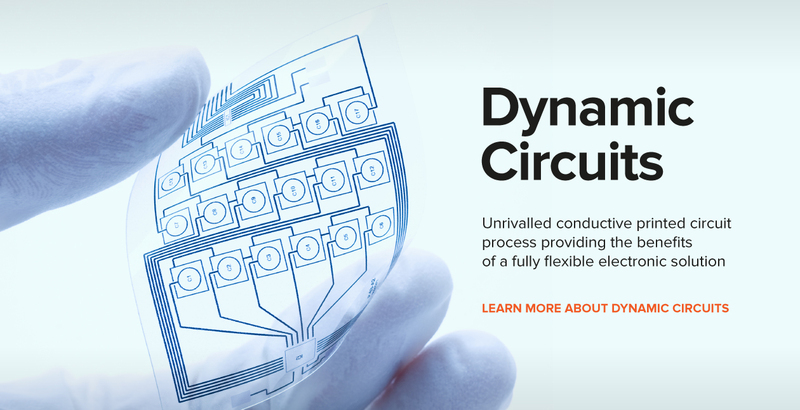 Flexible circuits offer key design and performance benefits over rigid printed circuit boards. 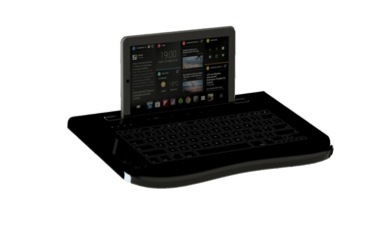 Offer passengers an in-flight business centre with this folding tray table that transforms into a keyboard. Benefit from the best in self-calibrating, noise-resistant capacitive touch systems. 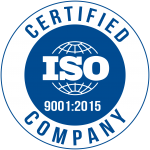 By using an additive conductive process and varying the substrate materials, Iflex covers ground that traditional polyimide FCBs cannot. 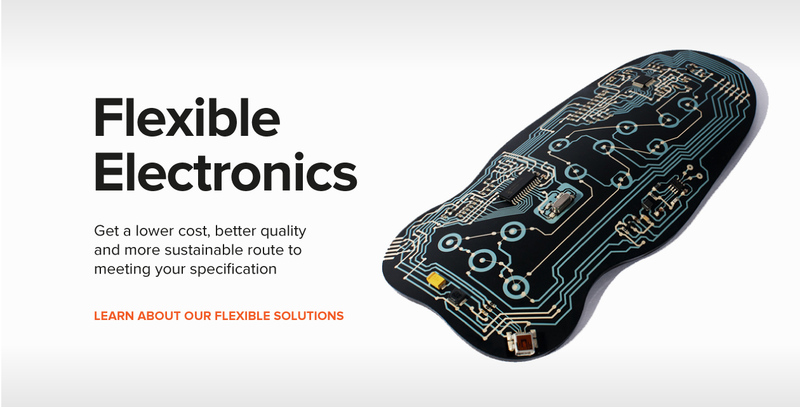 Our flexible electronics will help you streamline manufacture and enhance the driver experience. 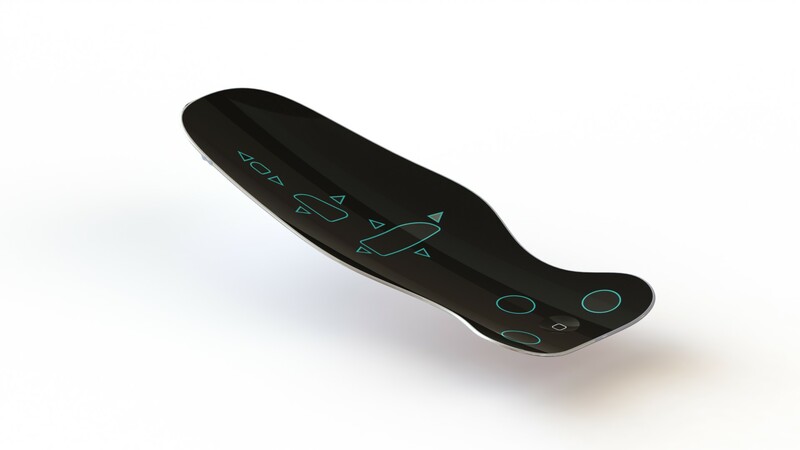 It’s the world’s first complex curved, smartphone-style interface panel - and it delivers myriad product advantages around shape, weight, space and overall cost. 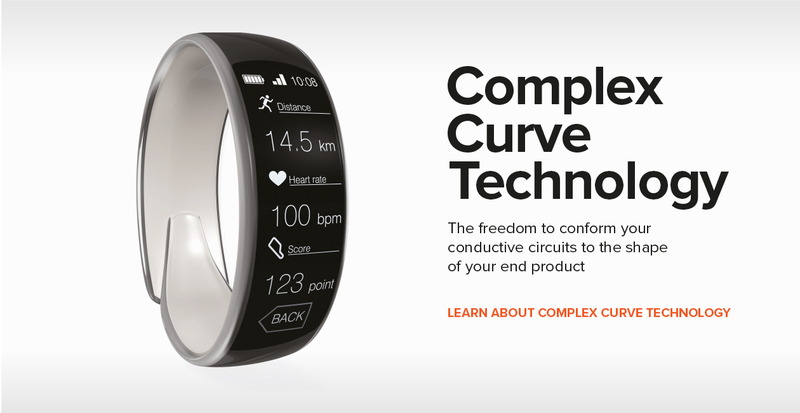 We break down design barriers by giving you the ability to form conductive circuits to the shape of your end product.